Great for simple early prototypes. Enables fast and cost effective 3D printing. Low resolution material for early rapid prototyping. Great for strength and complex geometries. 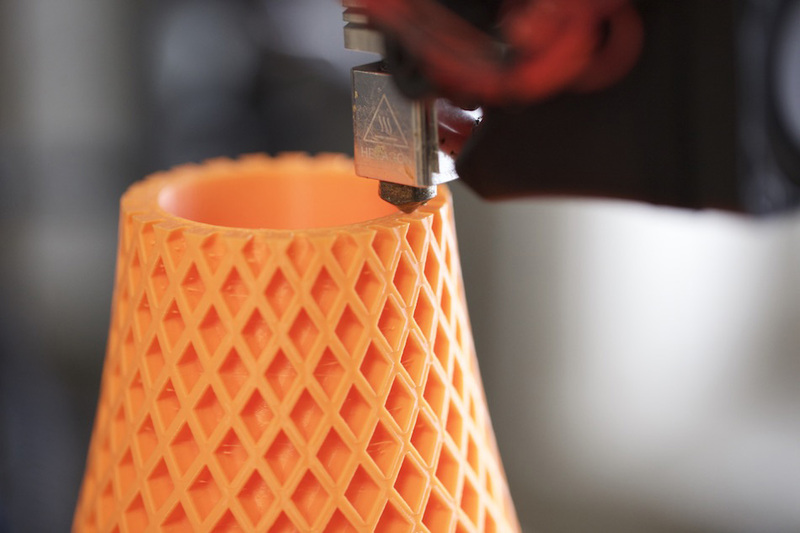 Great for 3D printed parts requiring strength and durability. High resolution 3D printing material for visual models. Great for checking for fit and accuracy. Perfect for light pipes and prototypes that need optical transparency. 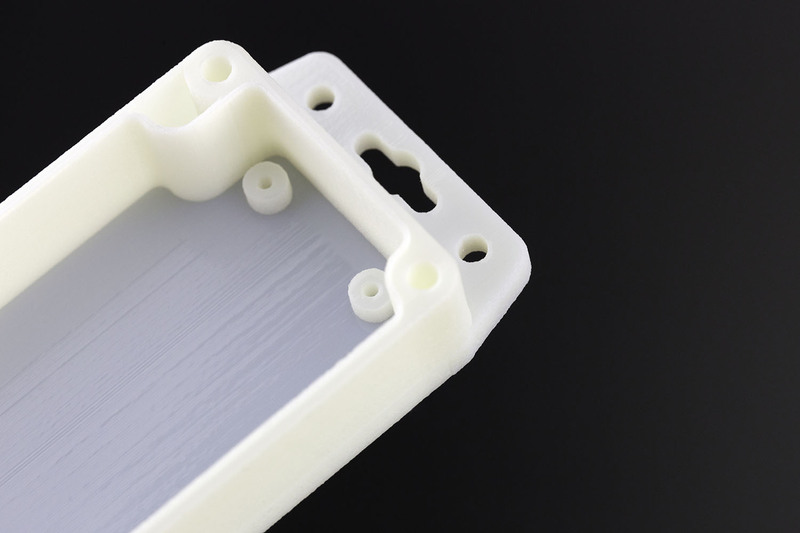 Great for simulating ABS plastics with higher temperature resistance and toughness. Great for simulating overmold and rubbers with different durometers (hardness).